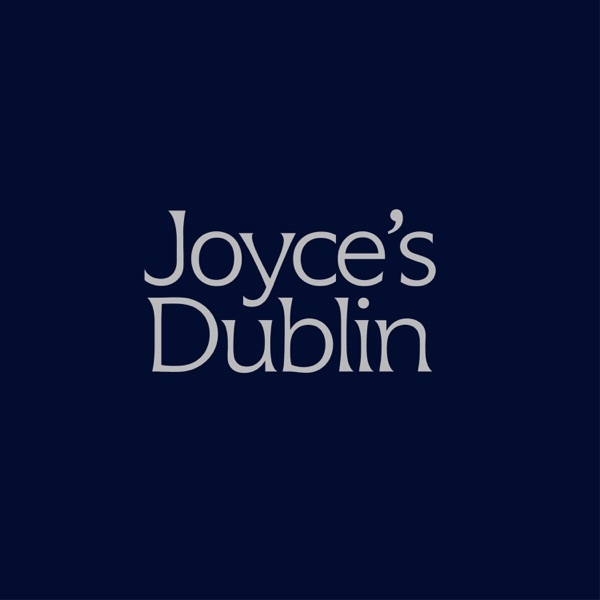 Joyce's Dublin | Listen Free on Castbox. This audio podcast series showcases James Joyce's short story 'The Dead' from his collection 'Dubliners' and explores themes within the story drawing on scholarly research and connecting it with the archive collections in UCD, the National Library and the National Archives. The series opens with a unique reading of the story by Irish actor Barry McGovern. Joyce's Dublin; An exploration of 'The Dead' has been commissioned by the UCD Humanities Institute and produced by Athena Media. The series is presented by Barry McGovern and produced by Helen Shaw. Rights rest with UCD & Athena Media. Joyce described The Dead as a ghost story. The ghost of Michael Furey, who as Gretta says ‘died for me’ haunts the final scenes. But the story also echoes with the ghosts of Irish history and politics. Professor Kevin Whelan peels back the layers and references from the Battle of the Boyne, the 1798 rebellion, O’Connell’s Catholic Emancipation, Parnell’s Home Rule and the tension in early 20th Century Ireland between the emerging Gaelic Nationalist movement and the Catholic middle classes. Social historian Mary Daly places the story in its contemporary politics and illuminates what is going on behind the dance scene between Gabriel and Molly Ivors when her final retort is ‘West Briton’. We look at the physical landscape of the story and the map it draws from the Wellington Monument to the O’Connell statue and the tensions between east and west both for the characters and the country. What is Joyce telling us?